After years of experimentation, I can confidently say that using the right gluten free flour makes all the difference when it comes to baking, and cooking in general. 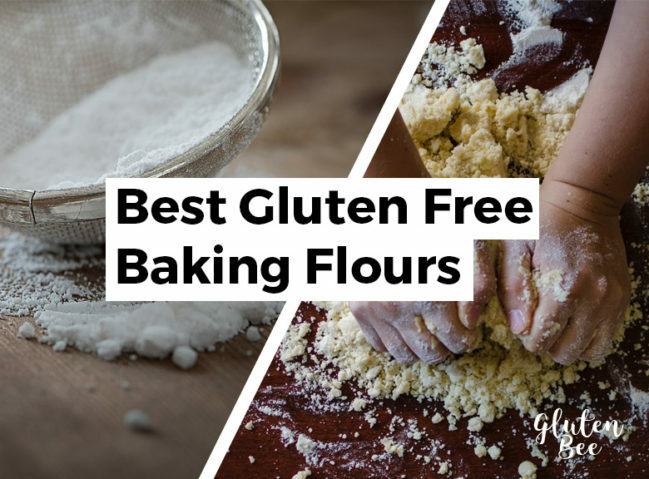 In this article, I’m going to give you an overview of the many different types of gluten free flours you can use for better tasting food! There are actually a lot more gluten free and wheat free flours than I ever would have expected. In the past year I’ve been doing more baking and experimentation with different flours and this led me to discover some of the interesting blends below. A form of flour made from finely milled white rice. Rice flour is a good replacement for wheat flour and is also great for thickening in recipes that are refrigerated or frozen. This is a great choice when baking/frying foods and I often use this as the main component of a blend of 2-3 flours/starches. A form of flour made from finely milled brown rice. Also a good thickener, but not an ideal replacement for sweeter baked goods and meals. Personally, I find white rice flour to be a lot better for baking and brown rice flour better as a thickening agent. An increasingly popular form of flour made from coconut. It has a very high fiber content making it an excellent flour to use in a wide variety of meals. I typically use coconut flour in sweets and baked goods, but with the right blend I think it would work great in pretty much any meal. 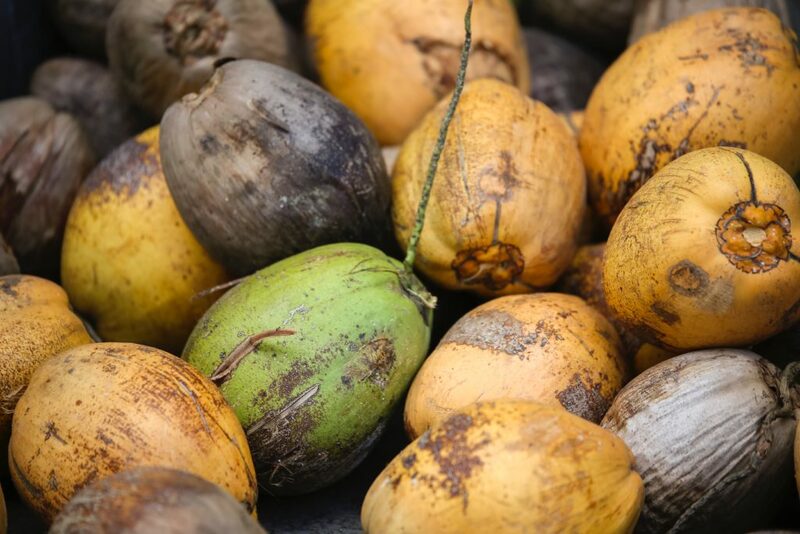 It has a rich consistency and the coconut flavor is definitely pronounced when you use it. Almond flour and almond meal are both popular gluten-free substitutes for baking and cooking in general. The main difference between almond flour / almond meal is the way the almonds are processed. For almond flour, the almonds are typically blanched with the skins removed and ground very finely. Almond meal is typically made from almonds that still contain the skins and is also more coarsely ground. Both are great when cooking, but typically for different purposes. 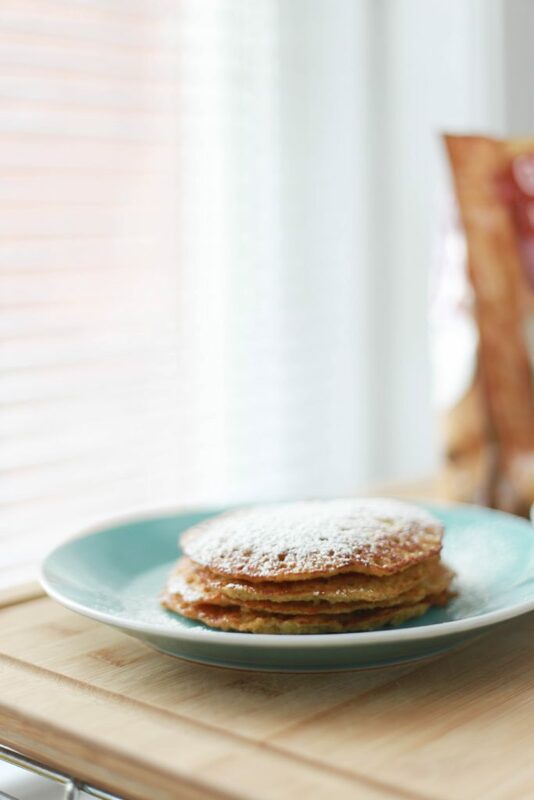 For delicate, softer goods with a lighter texture you’ll want to go with the almond flour. For breading meat, quick breads, and a more coarse/heavy texture in your food, you’ll want to go with the almond meal. Tapioca starch is something I’ve seen on countless gluten free products as an ingredient, but I didn’t know much about it prior to writing this article. What I found out is quite incredible. Tapioca starch is made from the fifth food above you may not have recognized. The cassava root is peeled, washed, and shredded. Finally, the pulp is spun and washed until the mixture is starch/water. Then the starch is dried and ready for use. This is a good resource to learn about tapioca starch (tapioca flour) and more on the process for creating it. I personally have not cooked or baked with tapioca yet, but I am keen on trying it as I think it will only help my foods to stick together better and taste better in general. Have you tried Tapioca Starch or Tapioca Flour out in your meals? Leave a comment below to share your experience. Chickpea flour, also referred to as gram flour, is a staple ingredient in the cuisine of India and some nearby countries such as Pakistan, Nepal, and Sri Lanka. The subtle taste is one of the best aspects of chickpea flour. While some other gluten free flours tend to have stronger flavors (especially Coconut Flour, certain nut flours, etc. ), chickpea flour blends well with other flours to make for a great ingredient in baking and cooking overall. Corn flour and corn meal can definitely get confusing. 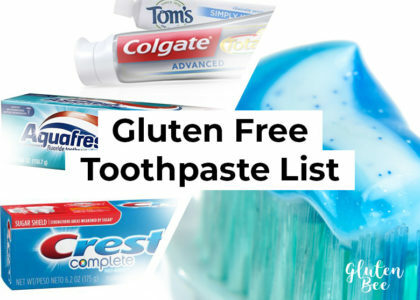 There are a lot of different ways of naming the two gluten free baking alternatives depending on where you are in the world. 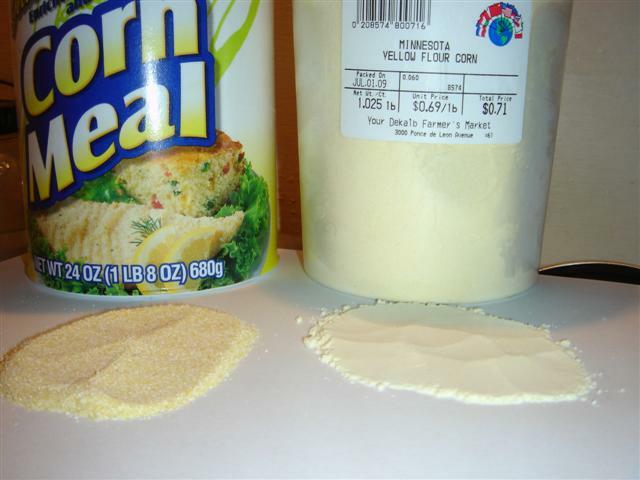 In the United States and Canada corn flour can also be called corn starch. In the United Kingdom and other Commonwealth countries, it is just known as corn flour. In Europe it is generally referred to as maize starch. For the rest of the world it is one variation of the above, or also sometimes called maizena. Overall, the main difference between the two is that corn flour is very finely ground and then refined into a starch. Corn meal is not as finely ground and often has a breadcrumb like texture. Similar to the split between almond flour and almond meal, corn flour is best for baking and using as an ingredient in your meals. Corn Meal is best for breading and meals where you are looking to add some crunchy texture. Made from crushed peanuts (fully or partially defatted), peanut flour is a great addition to your baking flour. Usually it works best when blended with 2-3 other gluten free flours. Peanut flour is highly protein dense and is typically used as a thickener for soups, flavor enhancer for baked goods, and in main dishes too. For a bold and nutty flavor, quinoa flour is your best bet. It is full of whole-grain nutrients and essential amino acids making it a great addition to your diet as well. Quinoa flour is an ancient grain that is commonly used for quick breads, muffins, pancakes, and other gluten free baked meals. 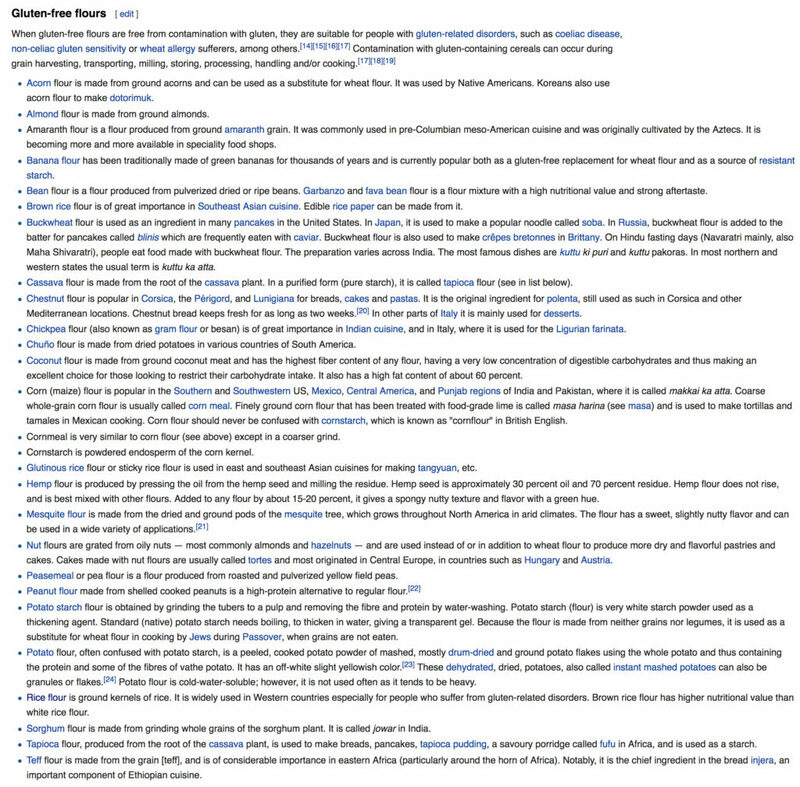 Wikipedia also has a larger list of Gluten-free flours you can check out. 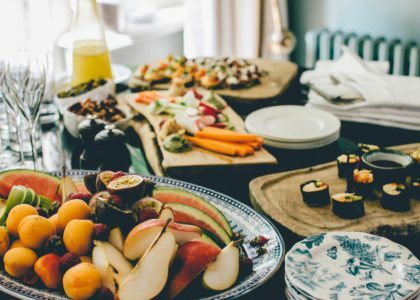 Hope this post was helpful to you for finding a good gluten free flour you can use in your next meal! Leave a comment below with your experience. We’d love to hear which flours worked best for you.